We are planning to move in the future and with that some decorating and making a house yours all over again. We like the house we are in but with two floors and both my husband and myself being disabled along with our landlord not making ramps to make it safe for us to enter or exit our home we have been in quite a pinch. It won't be soon but it is in the future. We need a home that is safe for both of us, as well as accommodating our three girls who are still home. We have been setting aside items for a new home for about a year now, just waiting on the right home to come along either by renting or owning. 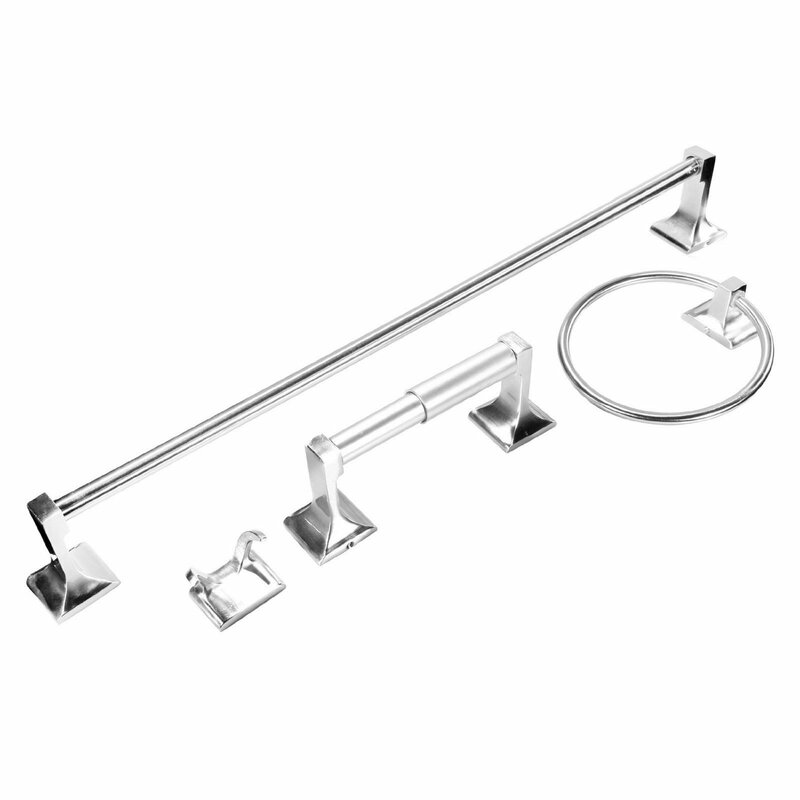 This Stainless Steel Bathroom set is perfect for just about any bathroom. 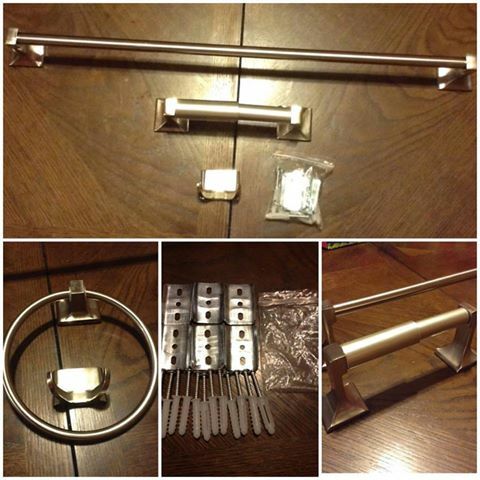 Having towel bars and rings is a must to make it easy to get towels when you have a hard time bending or lifting things. This set is nice because it even comes with all of the hardware to install the towel racks which makes installing quick and easy. You can find this Ohuhu Stainless Steel Bathroom set on Amazon. -Package dimension: 24.8" x9.4" x 3.9"